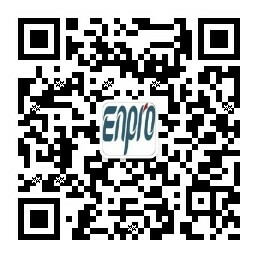 Enpro Supply Chain Management Ltd.
ADD：Nansha Bonded Logistics Park, Nansha, Guangzhou. 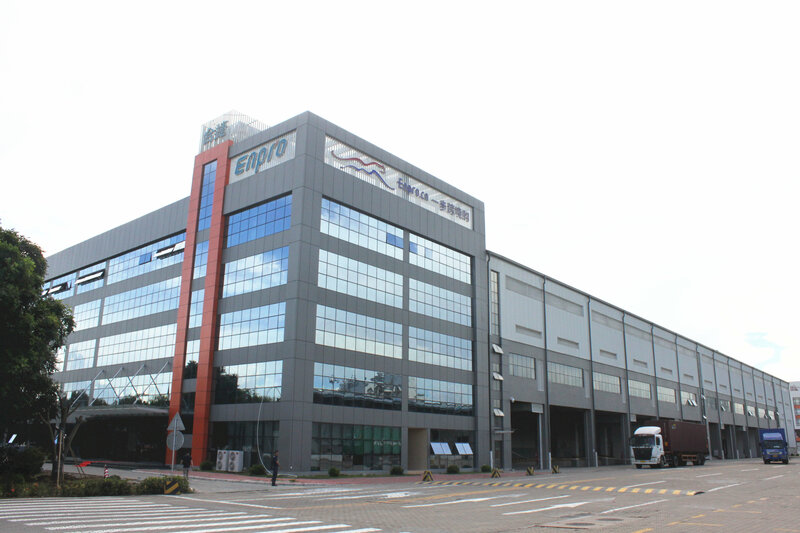 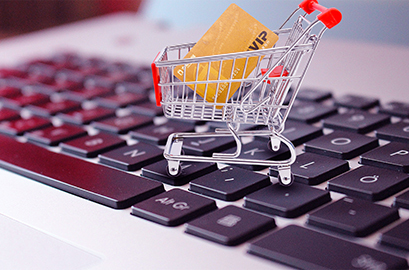 Founded in 2007, Hejie International Supply Chain is a professional and innovative supply chain service provider. 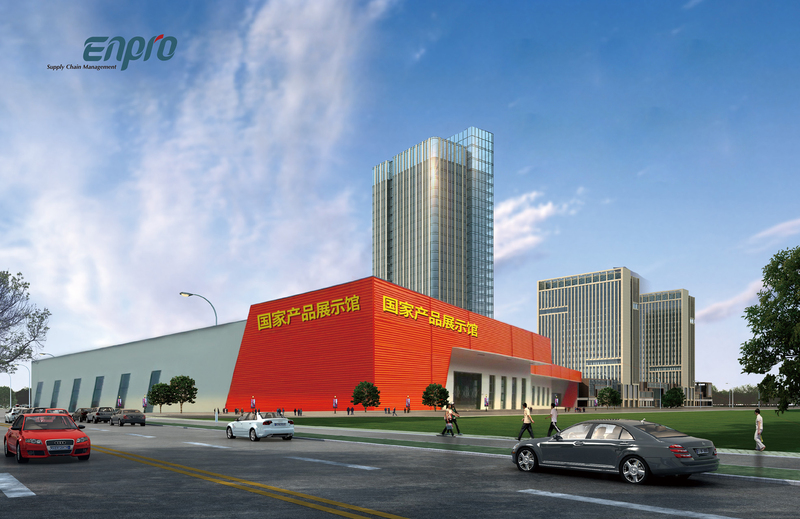 As a Sino-Hong Kong joint venture, we have extensive and superior supply chain management experience in cutting-edge logistics technology and at home and abroad. 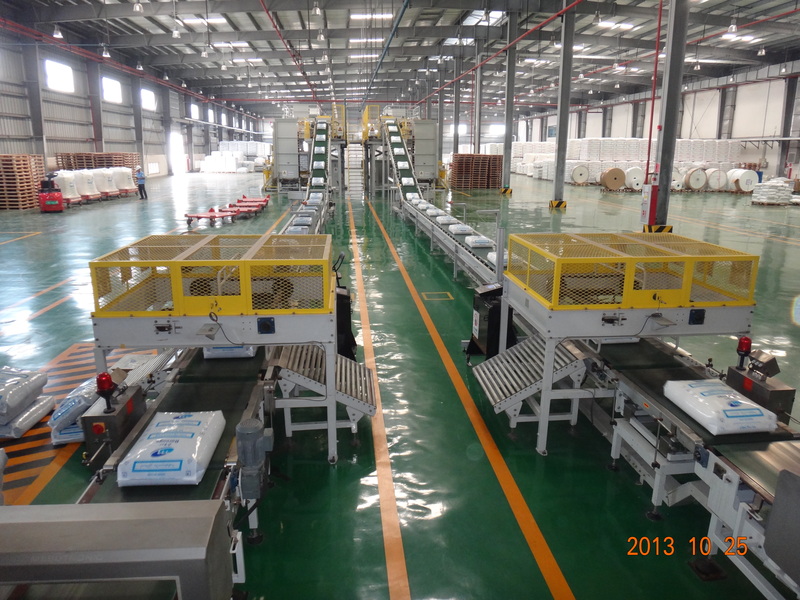 Services include integration of supply chains and a full range of logistics services such as: transportation, bonded and non-bonded warehousing services, customs clearance, commodity inspection, stock picking, packaging, assembly, consolidation, distribution, supply chain information management and procurement services. 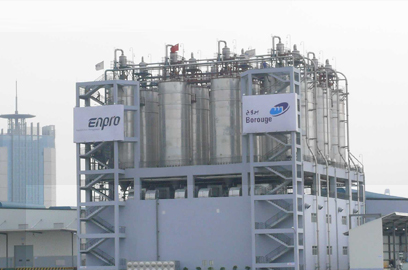 Gordon Chen, executive managing director of Guangdong Enpro international supply chain co., LTD., said Enpro had signed a partnership with eight Macao companies through the help of MIF (Macao Investment Facilitation) to provide logistics and exhibition services. 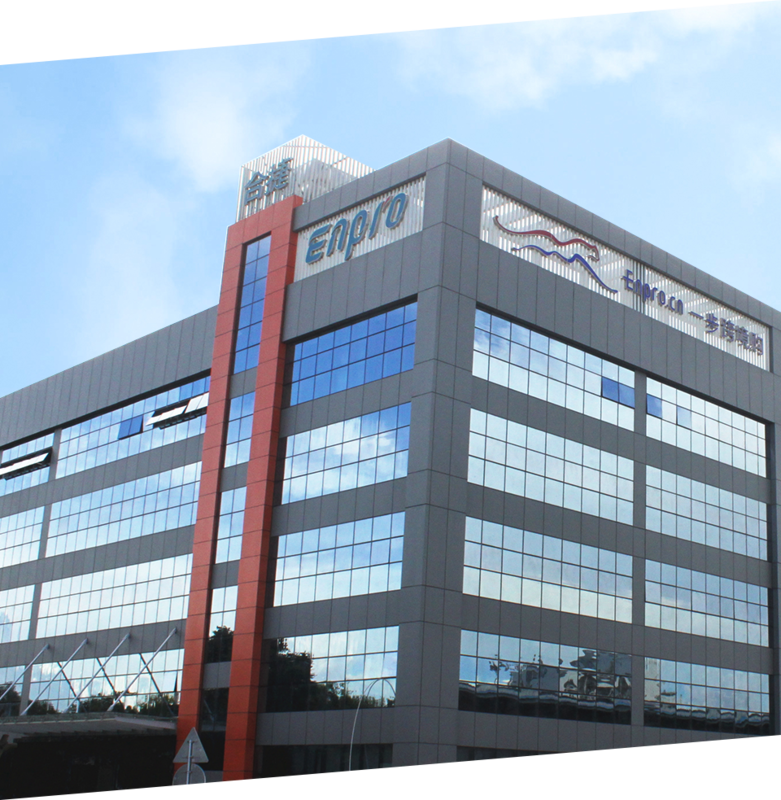 Congratulations to Enpro on winning the honorary title of "five-star warehouse in China"
Warm congratulations to Enpro to have won the "China five-star warehouse" , the honorary title of the highest standard in warehousing. 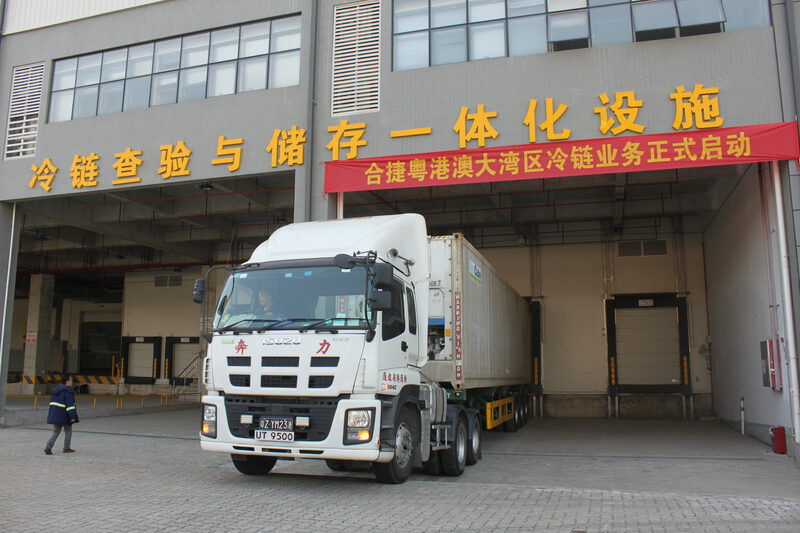 On June 22, chairman liao yulin and several members of macau shippers association visited hejie company.